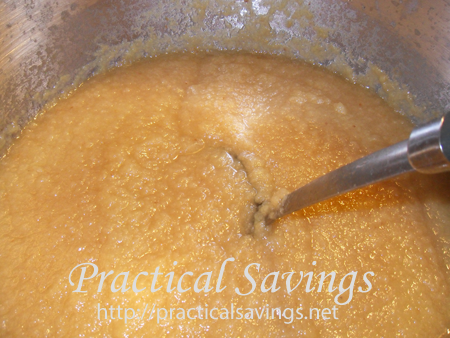 One more apple recipe (actually two, because you can make either applesauce or apple butter with this recipe. There are two ways to make apple butter (many more than two actually, but two main ways): with a food mill or without a food mill. 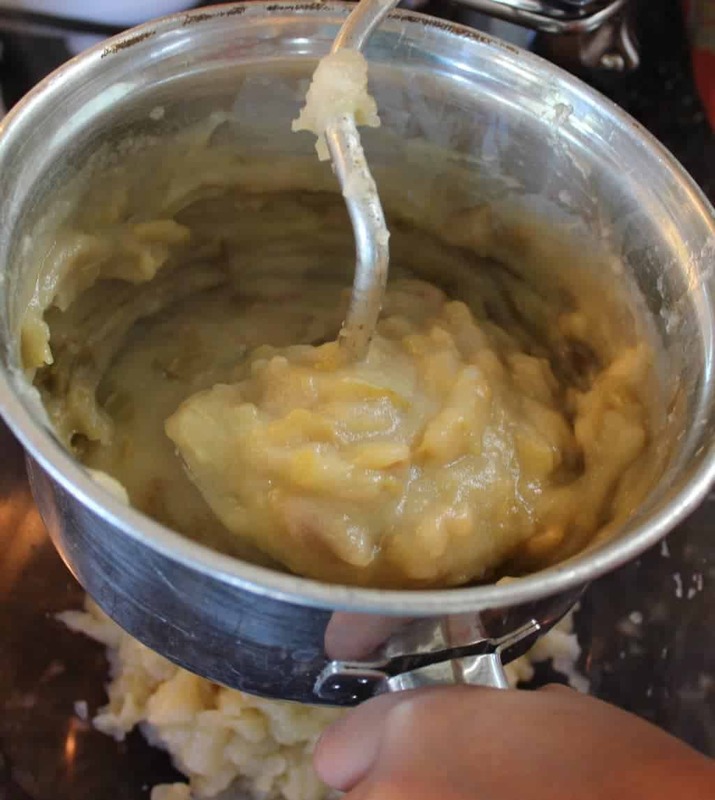 They are often used to make applesauce, tomato sauce, pureed soups and to rice (or mash) potatoes. I have a stick blender and a strainer, which has helped me accomplish many of the things a food mill does but just not as efficiently. Here is the food mill. Notice the bowl on the left where the applesauce will come out. The bowl behind it will collect the apple seeds and skins. Just push the soft apples through with the plunger while you turn the handle. 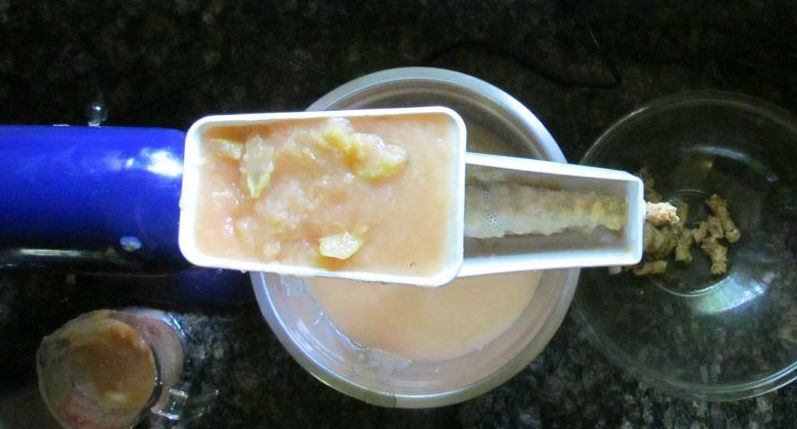 The mill separates the apple sauce from the seeds and skins. We may have loved those little plastic tubs of tooth-achingly sweet, smooth-as-baby food applesauce as kids, but these days our tastes have matured.